EDINBURG — County commissioners appointed an interim justice of the peace and constable for Precinct 5 on Tuesday after soliciting applications for the positions last month after voting in August to bring back the Delta-area precinct. Jason Peña was named Precinct 5, Place 1 justice of the peace and Danny Marichalar constable. They will be sworn in Friday. Peña and Marichalar will serve these positions until Precinct 5 residents elect a justice of the peace and constable in the November 2018 General Election who will serve a four-year term beginning in 2019. Peña is a local businessman and serves as an Edcouch-Elsa school district board trustee and president of the Elsa Parks and Recreation Board. Marichalar, who is an Elsa city commissioner, previously served as interim Precinct 5 constable in 2008 and from 2011 to 2013. Prior to his appointment, Marichalar was a deputy constable in Precinct 1. 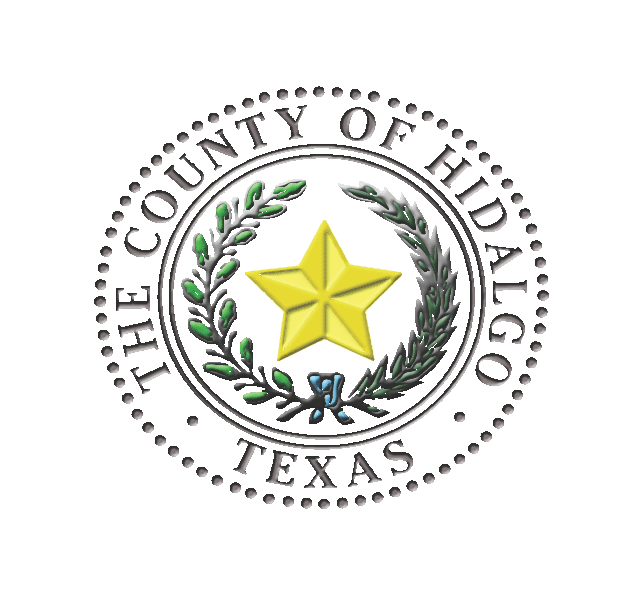 Since the county dissolved Precinct 5 in 2013, constable and justice of the peace services for the Delta area — including the cities of Edcouch, Elsa and La Villa — were provided by the Weslaco-based Precinct 1 offices. Five people applied for justice of the peace and two for constable, according to county records. In addition to Peña, the applicants for JP were: Espiridion “Speedy” Jackson, Erik Gonzalez, Javier Lopez and Marisela Estimbo. Jackson served as Precinct 5 JP for 24 years and is a municipal court judge for Elsa and Edcouch. Estimbo is also an Elsa municipal court judge and former Edcouch municipal court judge. Lopez is a retired police sergeant and Gonzalez is a general manager at Stripes Convenience Store. The other constable applicant was Cesar Gutierrez, a former county and district court bailiff. Fuentes emphasized that the appointments are temporary and that Precinct 5 voters will ultimately select who will serve them. “It is important for the community to go out and vote in the upcoming elections so that their voices may be heard,” he said. Both Peña and Marichalar filed their candidacy for the March 2018 Primary Election and each face a challenger — Jackson filed for the JP race and Gutierrez for constable. All are running as Democrats.